The Salmon Valley encompasses a large geographic area. We have several outlying communities that have interesting things to do and businesses to serve you! 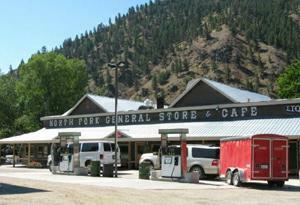 The North Fork Store and Cafe in North Fork, Idaho.